The Browns trade for OBJ! - "The Dawg House"
Well Browns GM John Dorsey pulled off the deal of deals with the Giants as star wide receiver Odell Beckham Jr. is heading to Cleveland! 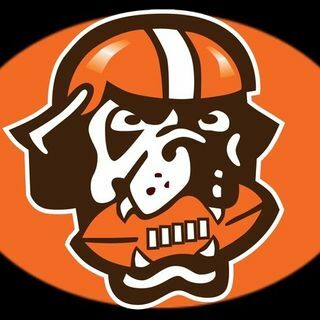 Host Andy McNamara and Browns reporter Matt Florjancic bask in the glory of the Browns rise to prominence, what OBJ means to the team and division, as well as look ahead to the rest of free agency and the NFL Draft.